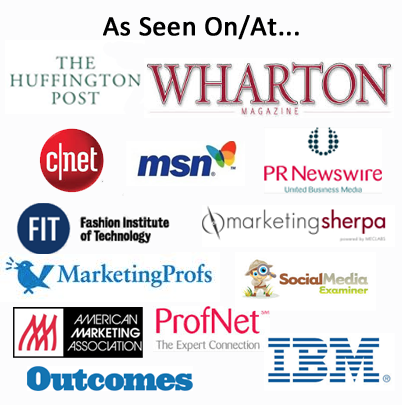 Home › Uncategorized › Yes – Author, Publisher, Entrepreneur (APE) Works! people always respond by saying, “I have a book I want to write, I should get started on that“. Sometimes I get a congratulations, but frequently it’s just the, “I should get started on that” comment. I want them to ask, “how’d ya do it?“! They never do. Tip From APE: Always crowd-source a group of pre-readers. So to start the project I sent out an email to the folks who follow our business and asked for volunteers to pre-read the book. (I had actually written most of the book several years ago). 388 people agreed to be pre-readers. I set up a blog, and made each chapter a page, and let them leave all the comments they wanted. Guy forgot to mention how brutal people can be when leaving feedback, but I’ll let that slide. Anyway, after 700 comments, we had lots of tweaking to do. We actually have an amazingly gracious group of customers, they are very nice folks. We made all the revisions (with the help of an awesome editor-for-hire) and reposted all the chapters for a second round of feedback. More comments, but they were more kind the 2nd time. We used a Fiverr gig to get a cover, then tweaked it a bit. 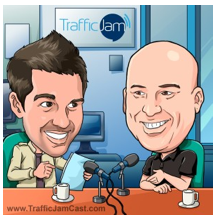 We also used a Fiverr gig to have someone place it in the .mobi format and put it together properly for Amazon. 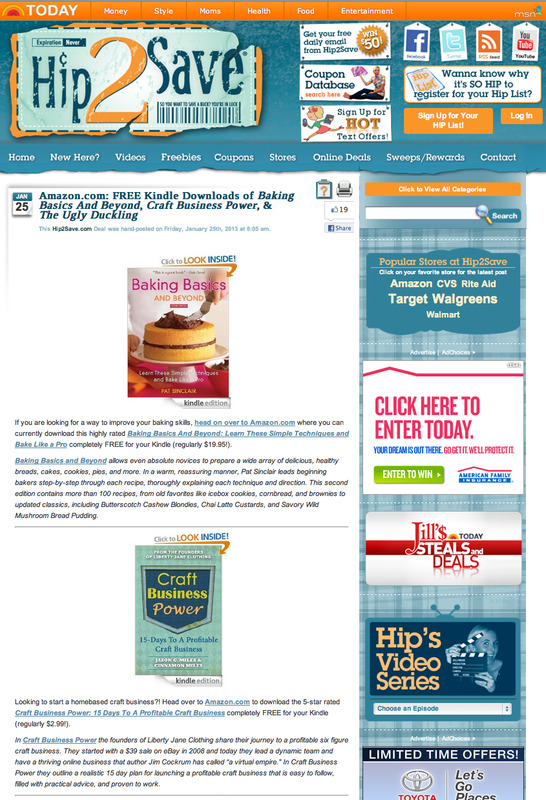 We followed another one of Guy’s Tips from APE… Use the Amazon promotional option to make your book free occasionally. So on the first day it was published on Amazon we made it free. It went to #1 in multiple categories and as high as #142 in all of the free ebooks. That’s crazy. You can see all the screenshots of proof here. 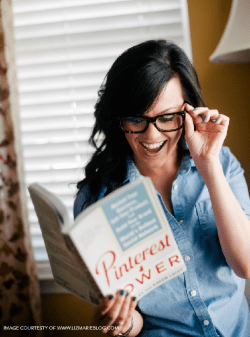 What we didn’t know was that there are Mommy, Craft & Coupon Bloggers who monitor the free Kindle categories and publish anything that looks interesting to their audiences. We got incredibly blessed by having Money Saving Mom post about Craft Business Power being free. Yes, she has 217,000 Facebook fans and a massive readership on her blog. Since then we have had other amazing bloggers post about the book, including Hip2Save. I also sent a “Thank You” email out to all 388 pre-readers the night before it went live and invited them to get their free copy, and share the news with their friends that it was free. I also asked them to leave a review, and mentioned that, “Lots of 5-Star Reviews help the book get seen by more people”. Over the course of the next week the book went to #1 in the E-Commerce, Web-Marketing, and Home-Based categories. As you might guess, this was crazy for us. Our little book is out selling against some super respectable authors. New York Times Best-Selling authors. It continues to do very well. So that is how we did it. We listened to Guy and Shawn, (Guy’s coauthor). 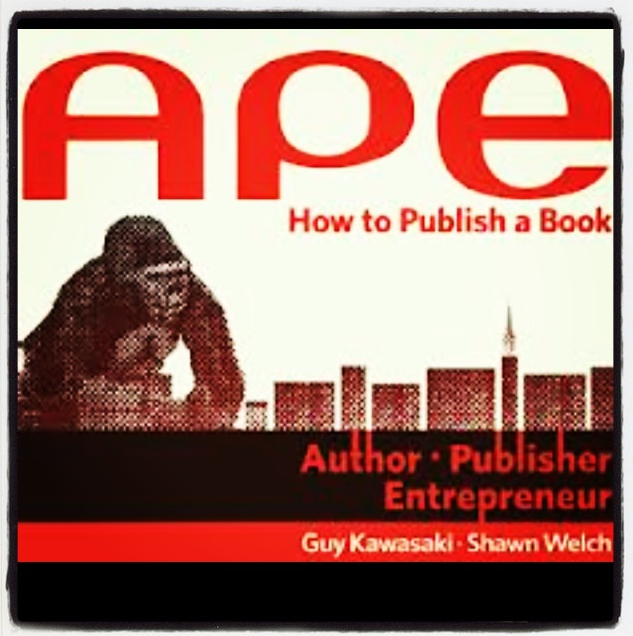 If you are thinking, “I’ve got a book I want to write”, then pick up a copy of Guy’s excellent new book APE. He and his coauthor, Shawn Welch, are veterans at this stuff. If you really want to get your book out there – there is really no barrier. And it can do very well. Listen to what they say and do it. So thanks Guy! You’re a great mentor! Great, thanks! Nice blog, btw. Hi Jason, this is very helpful, thanks for sharing! 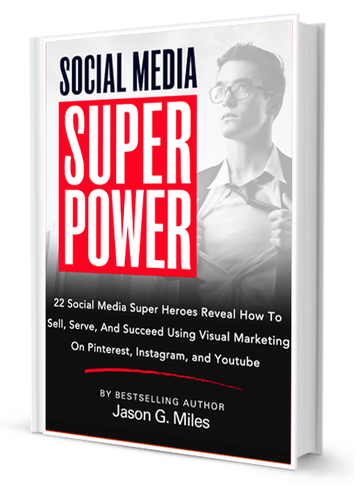 Jason – thank you so much for sharing your e-publishing story. I really like Guy’s book (I have a review of it I am about to publish) and it is great to hear of how you put some of the ideas into practice. Someone who took a similar approach several years ago was my friend David Meerman Scott who engaged the readers of his blog to provide feedback about his book ‘The New Rules of Marketing and PR’ which is a world wide best seller and is published in many languages. What I particularly like about your approach is that you set up a website for the book and published each chapter and have both the initial draft and the final draft for people to look at. I am sure it must have been overwhelming to get all the feedback and work through the hundreds of comments. Congratulations on the best seller listing. I like the fact that you included the rankings in the commentary about the book over on Amazon – i don’t see many people doing that. By the way the link to your Pinterest board needs updating as it is giving a 404 as the URL is not correct. I’d love to hear perhaps in a separate article if you formatted the book for the Kindle yourself or if you had someone do that for you. Oh and how did i come across your story? On Pinterest of course! Much appreciated. To format the book I used a Fiverr.com gig … $5 to transfer the file from Word to the .mobi format. Very simple.